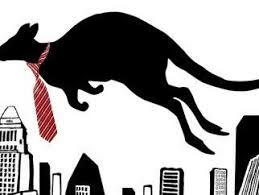 Australians have a unique set of business etiquette rules in comparison to other business cultures. For example, we don’t mind the use of profanity in the office. We might be laid back, but being late is uncool. We prefer chit chat to start a business meeting and we socialise after work — a lot. Click here to read the full artical – Source Business Insider. Relax after a long day at the office in your own executive apartment with spectacular views of Sydney’s Quays and CBD. This well- appointed apartment is but a short walk to award winning attractions an restaurants such as Café Sydney and Sydney Harbour. Affordably priced this apartment offers an amazing experience for those who wish to immerse themselves in all that Sydney has to offer so contact us now to avoid disappointment. Guten tag! Germany’s favourite annual celebration will hit Perth on Saturday, 7th October at Oktoberfest in the Gardens 2017. 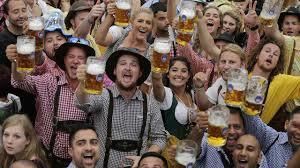 This year’s party is shaping up to be a Bavarian extravaganza at Langley Park with two massive big top beer halls serving only the finest authentic German beers by Weihenstephan, Hofbrau, Paulaner and Lowenbrau, plus cider, spirits, wine and other brews. Don’t miss out on what is sure to be an awesome day out so click here to find out more. 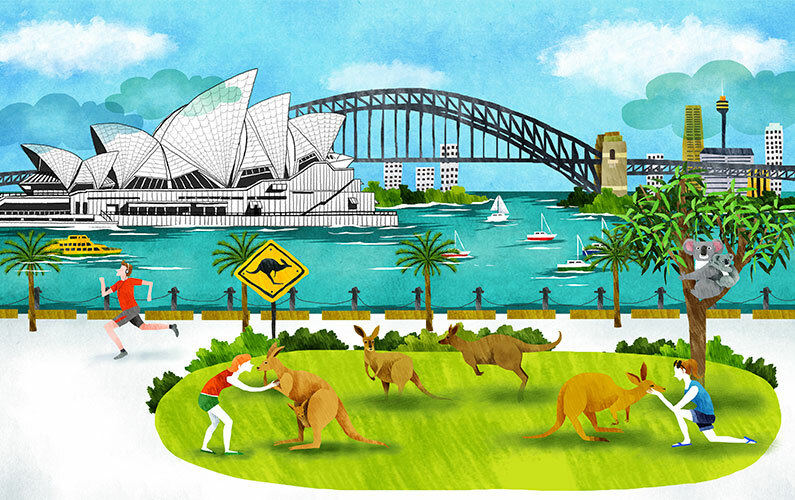 – This year’s Good Food Month will be featuring a custom-built pop-up venue called the Sydney ‘Hyde Park Palms’ This particular version of Palm Springs, however, will be an oasis for food enthusiasts and culinary adventure seekers from across the country and the world. -Each year , Parliament House of Australia conducts tours of their private gardens and courtyards, which look spectacular in their springtime bloom. Click here to join one of their friendly guides for a walk through some of the 17 courtyards that are throughout this astonishing building. -Visitors are invited to indulge in a cheese tasting journey and learn all about your favourite cheese and how to craft the perfect cheese platter whilst enjoying wine and beer master classes at the same time. Click here to have a Gouda day out.